Created from the desire to hear stories from people across Denver, Raconteur Denver combines the joy of exploring new locations and that of truly being heard. It is an open environment where anyone can tell their tale surrounded by good company and fueled by a few beers. Amber is a marketer, graphic artist, occasional photographer, urban explorer and doer in the city of dreamers. She is proud to be the Communications Manager for the contemporary ballet company, Wonderbound and co-curator of Raconteur Denver. Her joys include meeting new people and hearing their stories, climbing rocks and dancing in the air. David Rynhart has been following music on a winding random path through classical piano studies, traditional Irish music, life as a street musician, Gypsy Swing in Galway, The Prague Fringe Festival, extensive touring in Europe and in a bio-diesel van in the US, and creative children’s theater, and recently as the pianist, guitarist, vocalist, arranger and composer in Chimney Choir. 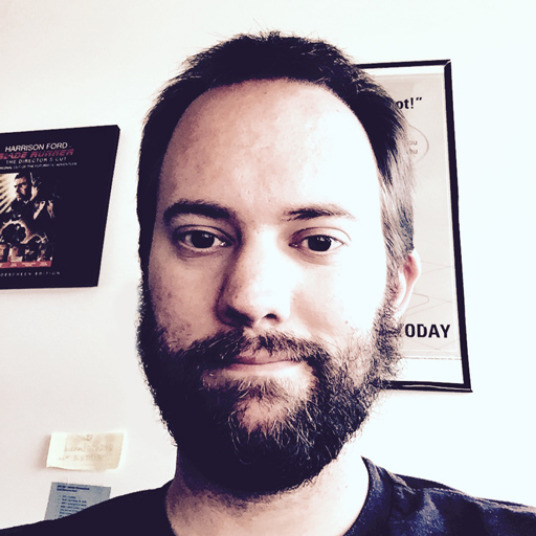 Michael Edwards is a musician, graphic designer and podcaster. He creates motion graphics for the University of Colorado and is co-founder of Sunrise Robot where he hosts, records and edits several podcasts including Flipping Tables and the Pseudo Show.